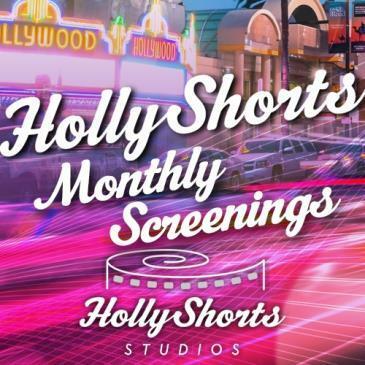 HollyShorts Film Festival is an organization devoted to showcasing the best and brightest short films from around the globe, advancing the careers of filmmakers through screenings, networking events, and various panel and forums. The HollyShorts Film festival showcases the top short films produced 40- minutes or less. Categories include Short Animation, Short Live Action, Short Documentary, Music Video, Webisode, Commercials, Youth Film and Digital Microbudget. Recently named an Academy Awards® Qualifying Festival. 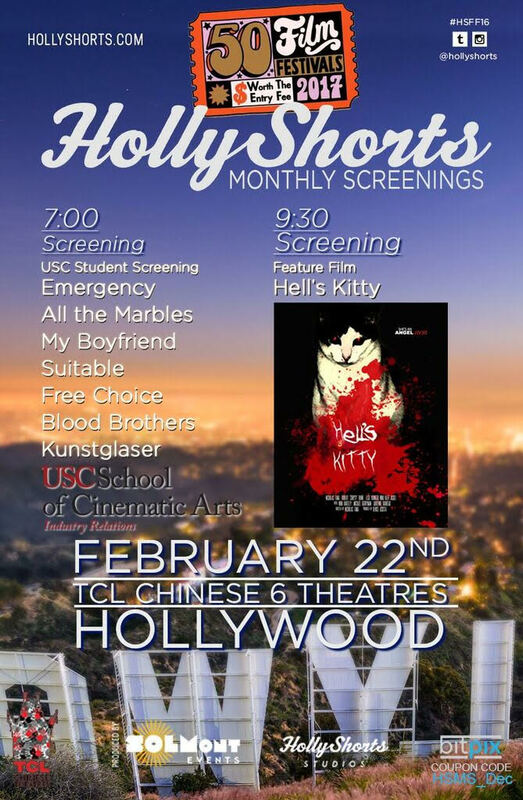 The HollyShorts Monthly Screening series is a monthly short film series showcasing short films in Los Angeles every month, with stops in New York, Austin, and Miami on occasion throughout the year. The screening series showcases the top short films produced 40 minutes or less and feature films of all genres from around the world.